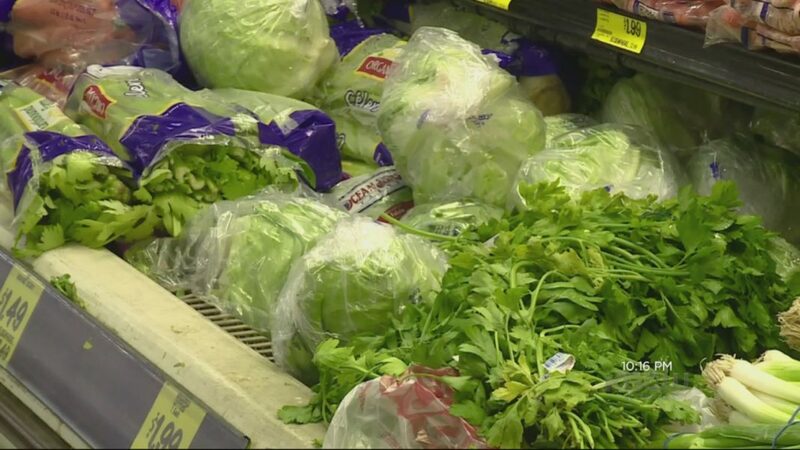 SAN FRANCISCO (KPIX 5) — Leafy greens are in short supply in some Bay Area grocery stores. Shoppers who are a big fans of salads, BLTs, or anything avocado are not going to be a fan of the latest news on fresh vegetable prices. “Prices right here right now, you are going to start seeing sticker shock. More than twice the price as what you should be seeing this time of year,” said produce expert Michael Marks. And we are talking a lot of different vegetables. “Iceberg lettuce, leaf lettuce, red leaf…you name a row crop vegetable and it’s been hard hit,” he said. Local restaurants may take the hardest hit as they could see the price of their fresh veggies even double. Will automation make retail teams less efficient?